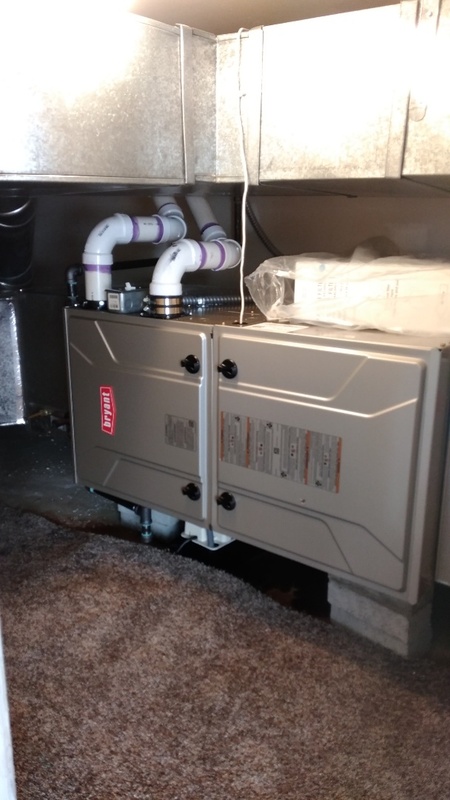 Hats off to the entire Krane Heating and Cooling Team. They did an outstanding job. 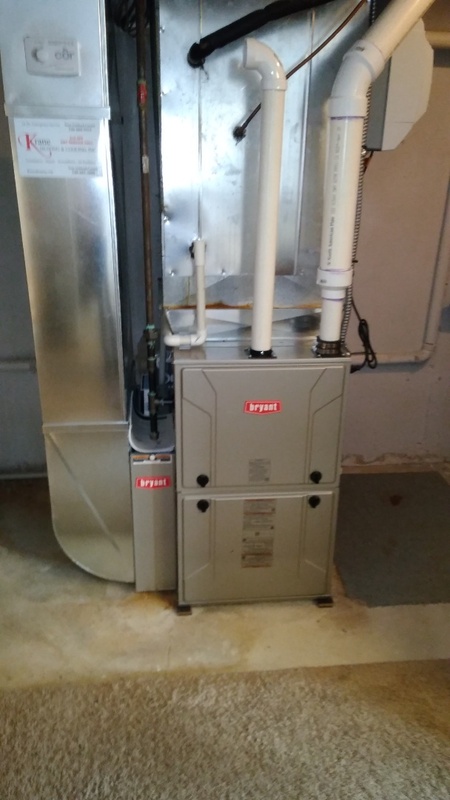 From the initial quote where a full explanation of each Heating or A/C system has differences or unique options, I was provided all the necessary information to make an educated decision for our families heating and cooling needs. The scheduling was a breeze and there team was able to accommodate a last minute scheduling conflict due to an unforeseen personal crises without hesitation. The installation was very professional with each of the team taking the necessary time to answer any question I had. They had two installers and two assistance's that insured no damage to walls or flooring would occur during this process. 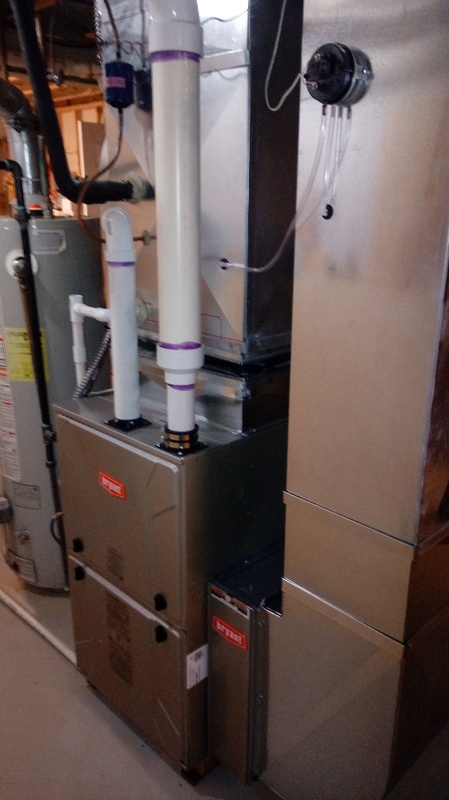 Removal of existing system components and installation of new HVAC systems was completed on time, expertly installed with work area left clean and tidy. 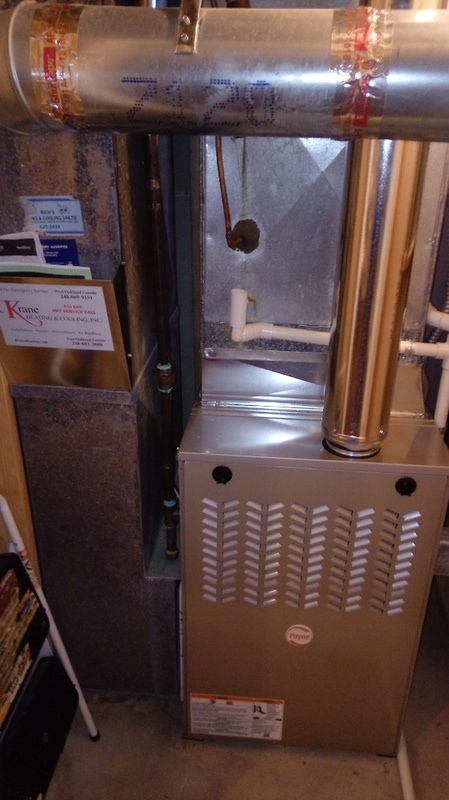 Installers reviewed in detail Thermostat operation, settings and furnace maintenance requirements prior to leaving. Krane followed up a few days after installation with one of their Inspection Team to insure everything was installed and operating as intended. 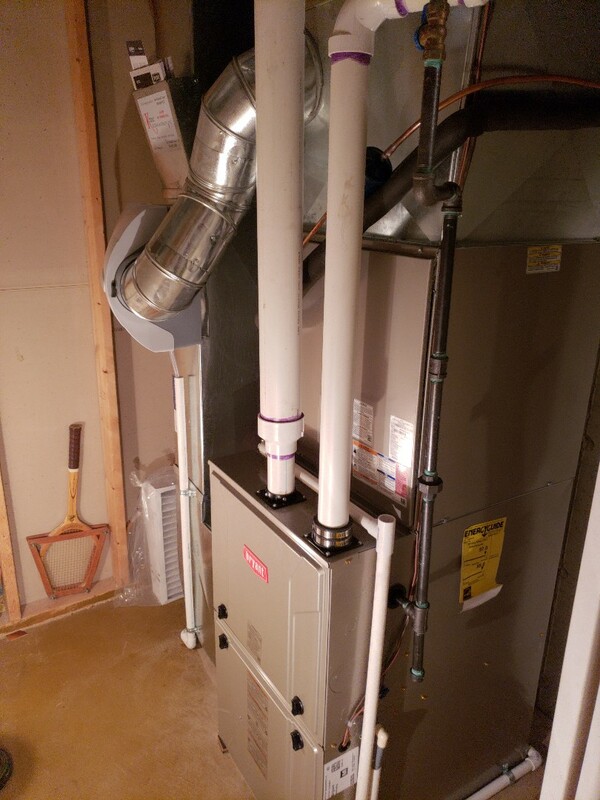 I would highly recommend Krane for all your Heating and Cooling needs. Their price point is very competitive and they demonstrate the utmost in professionalism during the entire process from sales to installation. People are friendly anc courteous. After a quick call Darrell came back the same day fixed the slight problem right away. Very happy with Jeff and the crew. 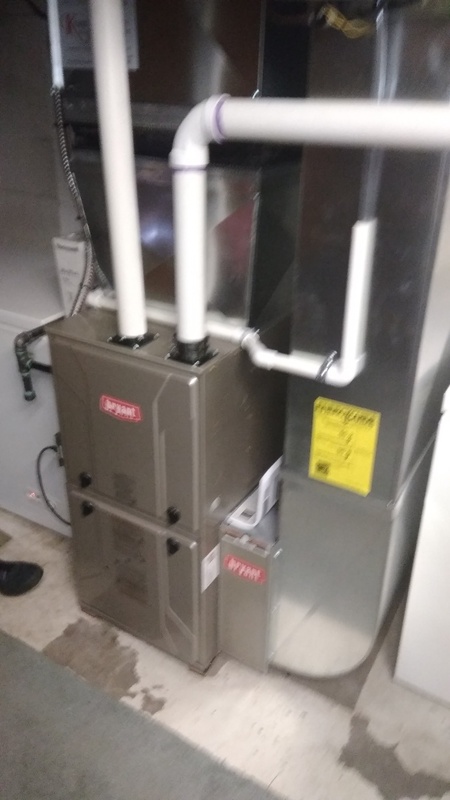 The team that installed our new furnace were great. They were courteous, professional and took care of everything including clean up. We didn't compare prices, so I don't know if it was the best deal, but I'm sure they were in the ballpark and well worth any small added cost if there was a difference.